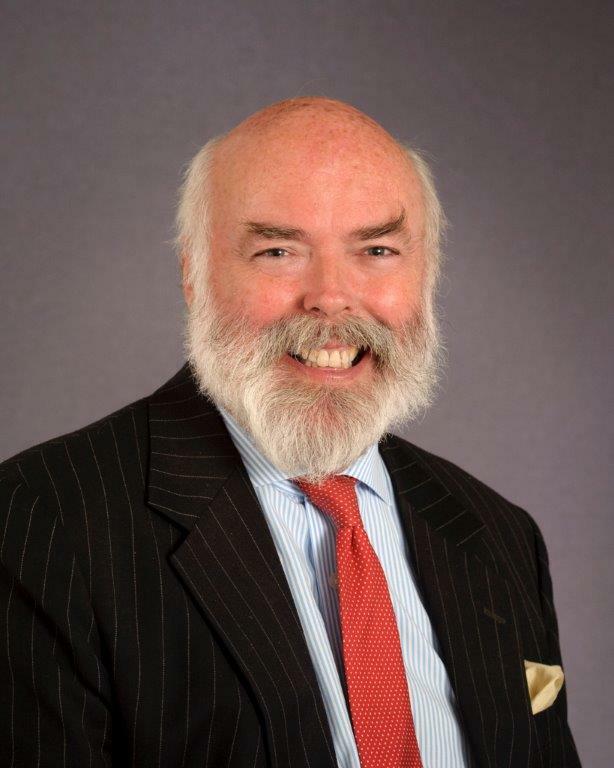 As Sir Robert Rogers, Lord Lisvane was Clerk of the House of Commons from 2011 to 2014 after a career spent in the service of the House. In addition to being the principal constitutional adviser to the House, he was Chief Executive and Head of the House of Commons Service of 2,500 people. He was knighted in 2012 and on his retirement was appointed a Cross-Bench peer. Robert is the Master of the Skinners’ Company 2018-19; the Company is responsible for seven schools and academies. He is an Honorary Bencher of the Middle Temple, an Honorary Fellow of Lincoln College, Oxford, a Deputy Lieutenant for Herefordshire and Chief Steward of the City of Hereford. He is the joint author of the standard textbook How Parliament Works, and author of two Parliamentary miscellanies, Order! Order! and Who Goes Home? He is a keen amateur organist and choral singer.